Bryan Telford, a former inmate at King County Correctional Facility in Seattle, fell and was injured while waiting for his trial in 2016. In spite of his request for medical attention, the staff did not take his injury seriously. He was not taken to the hospital until 10 days later and, as a consequence, he now suffers from permanent and irreversible cervical spinal damage. After he fell in his cell and started feeling bad, Telford asked for the help of the staff members. As his symptoms worsened, he was seen by physicians several times. However, even though he couldn't walk or feel the lower part of his body, he was simply given a walking stick and told to deal with it, without being subjected to tests or further studies. Allegedly, the staff even bullied him and accused him of faking it. When he was finally taken to Harborview Medical Center on October 7, 2016, his legs were numb, and he was suffering from severe neurological dysfunction. He underwent surgery, which was successful in reducing the risks and severity of his condition. However, according to medical professionals, Telford’s condition could have been prevented if only he would have gotten urgent medical treatment when he needed it. After suing King County for medical malpractice, Telford received a $1 million settlement. His case is a reminder of how unprotected inmates are nationwide. The recent case of Vannara Nhar is another example of negligent medical care in U.S. detention centers. 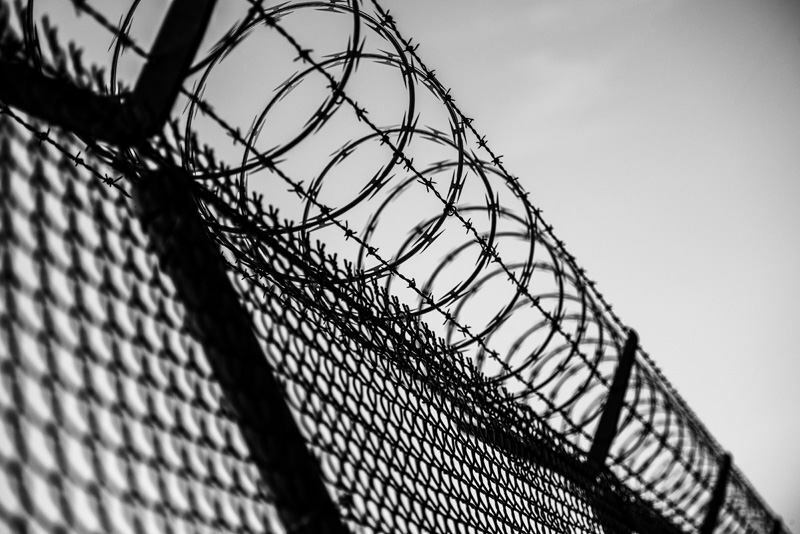 Nahr, a former inmate in a North Carolina prison, has received a $2.6 million settlement after he allegedly went blind due to negligent medical care. Like Telford, he communicated with prison staff and informed them about his vision worsening, but his plea for help fell on deaf ears. These well-meaning efforts are not enough. Cases like Telford’s and Nhar’s show us just how often the constitutional rights of convicts are violated, and how seldom states, cities, and counties provide adequate medical care to people in custody. The problem is at the heart of the system. For-profit prisons and jails, as well as lucrative medical care contracts, conspire against the well-being of inmates, who are often simply awaiting trial, and whose guilt has not been established. Were you or a family member denied medical care in jail resulting in serious injury or death? We can help expose the wrongdoers and file a federal lawsuit against everyone involved for compensation and to make sure it doesn’t happen to another victim. CALL 866.836.4684 or Connect Online for a no-cost legal consult to learn your rights.